Reluctant readers, special needs, ESL, dyslexia and other problems. "Australia scored at rank 21 (out of 50 countries) in the Progress in International Literacy Study report - below Singapore, Ireland, England, the United States, amongst others. Sixteen per cent of Australian students reached the Advanced benchmark, while 35 per cent performed at the High benchmark and a further 30 per cent performed at the Intermediate benchmark. This means that over 80 per cent of Australian students reached at least the Intermediate benchmark. Of concern are the 20 per cent of Australian Year 4 students reading at or below the Low benchmark (13% performed at the Low benchmark and a further 6% did not reach the Low benchmark)." Every teacher knows that they have children in the bottom 20%. Some experts say it’s much higher (up to 32% in most schools, according to the Australian Journal of Learning Disabilities1). The problem of children whose reading skills are below grade level is a constant for every school, and most classrooms. We are talking about the ‘forgotten’ kids - those who ‘missed out’ - and are in danger of being condemned to a life without adequate reading skills, with its horrific effects on mental health, future employment and a range of other vital indicators. Who are these kids? They are the ones with ‘special needs’, an umbrella term for all the usual problems - the new arrivals, the ones with ‘dyslexia’ (another grab all term). 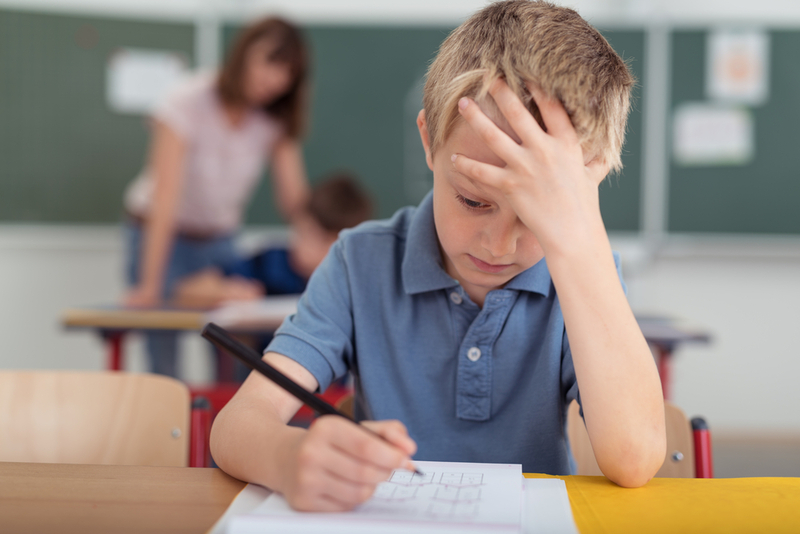 The US Nation’s Report Card suggests that 1 in 5 children has dyslexia. Can we extrapolate to Australia? Who knows? Then there are all the ambient (often causative) psychological difficulties (absences, family dysfunction, poor instruction, etc). These are the kids who can’t, and in some cases, don’t want to read. There is no bandaid solution, and no silver bullet. It depends on the particular ‘special need’. Let’s do a bit of rough grouping. ESL - fast tracking new arrivals through the acquisition of English is the only way. This is going to be a one on one, time intensive process. With specialist teachers. Enough said. Let’s hope the funding is ongoing. Dyslexia - experts say that one of the biggest problems here is lack of phonemic awareness2. A child who never quite understood sound-letter relationships is in no man’s land, in the dark, without a light. The solution, unfortunately, is back to basics - to synthesis of sounds and letters. This too, is a difficult one, because the assumption is that it was all done and dusted by the end of Year 2. For older kids, having to learn these connections will be time consuming and potentially embarrassing. But that’s what it takes. Learning difficulties - another specialist intervention situation. Special schools, or withdrawal in mainstream. Here we’re in a very difficult area, with auditory, sight, intellectual and behavioural all mixed up. It’s the ‘too hard’ basket for many teachers. But don’t give up. Rescuing these kids - rescuing their potential to be happy and competent - is worth every hour, every intervention.